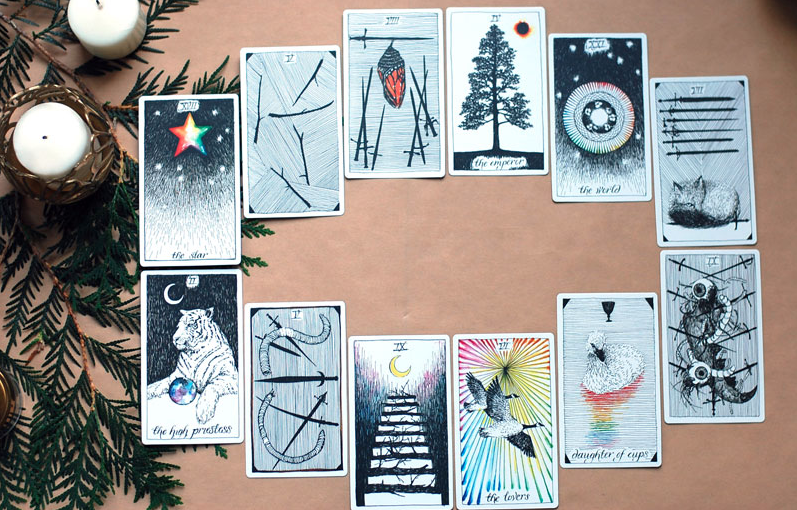 Intuitive Abundance: An Introduction to Tarot course as a prerequisite. To be notified of future workshops, classes and fun happenings, sign up below to be added to my mailing list. Sign up with your email address to receive news and updates on workshops & other offerings.